Q, QQ and cue it up! Awesome day yesterday for the MN agility ladies, canine and otherwise! Experienced to beginners, awesome day ladies! 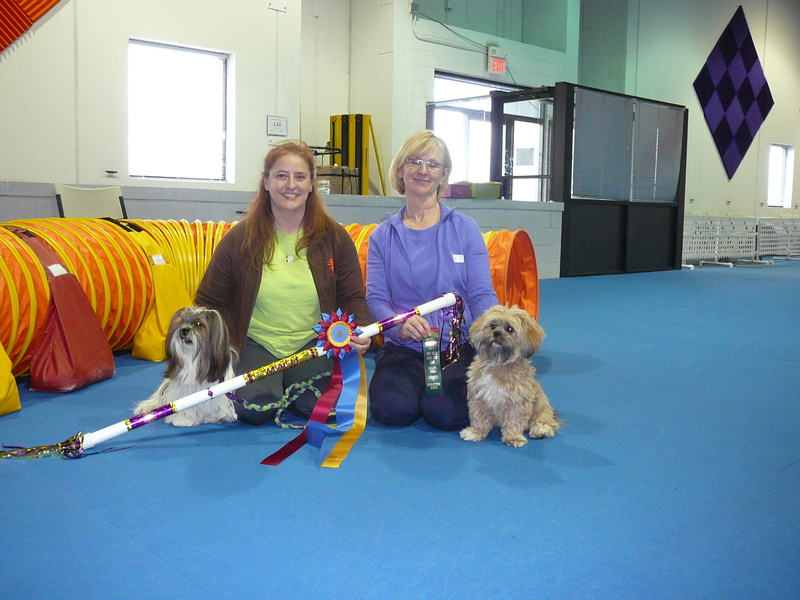 The Twin Cities Lhasa Apso Club is holding its first agility trial this weekend. What an appropriate place for Melissa’s Josie to earn her MACH2 and Julie’s Lily to qualify – Q – first run of their career! Congrats BIG TIME ladies! Canine and otherwise! I admit envy. 🙂 Edie and I were to make our agility debut this coming weekend. Not gonna happen. She’s in heat. 😦 Instead I’ll be helping at the trial wherever needed. Q. QQ. That’s pronounced double Q. Josie ran her 40th QQ yesterday. MACH stands for Master Agility Champion. The title requires 20 QQs and 750 points. Points are determined by how many seconds under the standard course time the dog finishes. Josie has now accomplished this incredible feat twice, earning the title MACH2. Q. QQ. Cue it up. This website will be undergoing a spring makeover starting today. A fresh look. Clean. Crisp. Easier to read. Easier to navigate. A skilled webmaster can probably do this behind the scenes, wave a wand and voila! Instead, you may see changes right before your very eyes as I cue it up. Q. QQ. Cue it up! Brace agility? Two dogs at once? Yep! This is a little over 11 minutes, but well worth the load time! This is the entire class of competitors from the USDAA WAG trial on 3.13.2011 in Corvallis Oregon. A total of seven teams competed with a variety of success. New Orleans’ only Carnival parade for dogs, the canines of Barkus and their owners happily trotted down the streets of the French Quarter under partly cloudy skies. Each year, the krewe’s queen is a rescued or adopted dog. 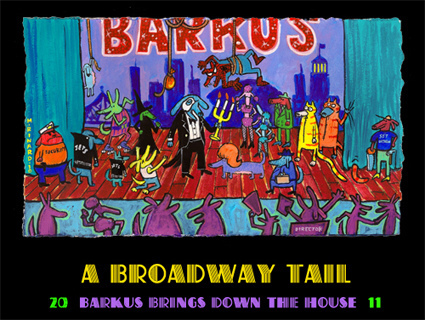 Barkus is a nonprofit organization. The krewe’s board of directors donates proceeds from merchandise and the ball to animal welfare charities. 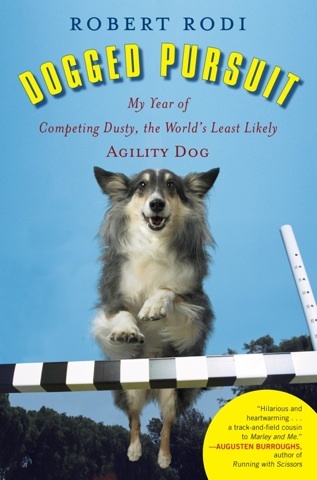 Robert Rodi is a self-deprecating and ironic, yet somehow open and genuine guide through the world of competitive canine agility. While this book made me laugh – sometimes out loud – and helped me realize my own trials and tribulations with learning agility are part of the course (pun intended – 🙂 ), this passage had me in tears. No wonder we all love dogs! 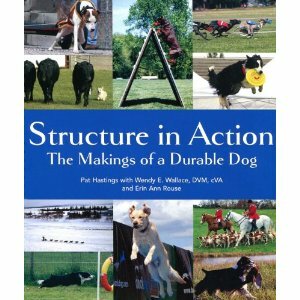 HIGHLY recommended for anyone with any interest in structure. Should have taken a look at it last weekend during the Rocky Mountain Cluster, since there’s about 100 vendors! Before investing in an interesting looking book I like to see the book. The library has been my best resource, but this isn’t available through my library system or their extended system. So, I’ve ordered it, trusting Melissa’s evaluation. 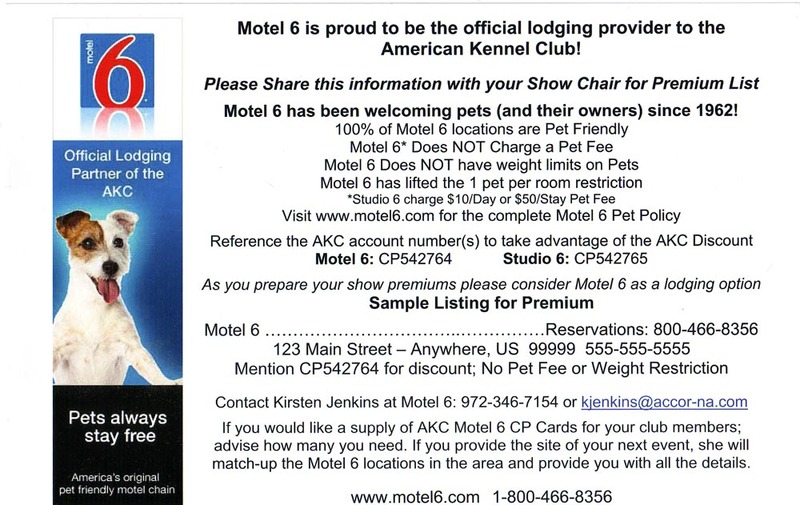 My only misgiving is….well, I’ve seen her judge Lhasa Apsos and she put up a class dog over a number of specials. That wasn’t the problem for me. 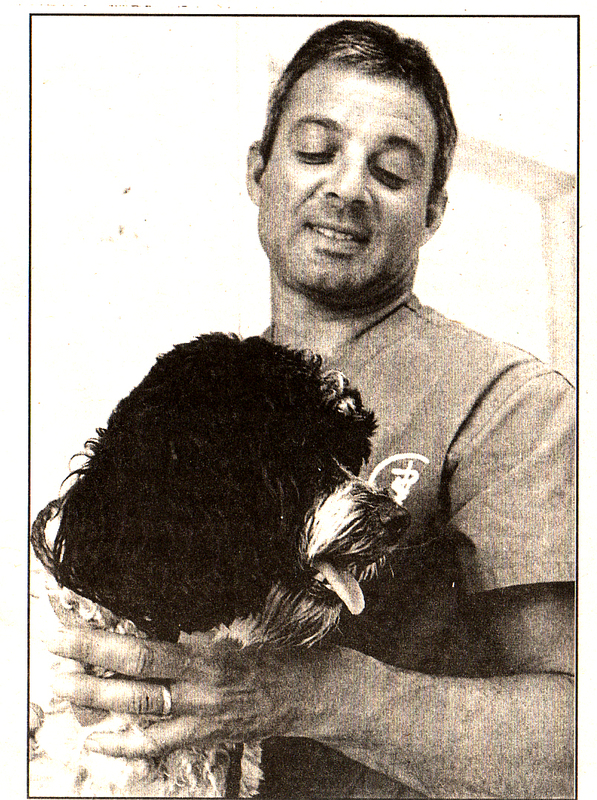 The problem was the dog has shoulders that severely restricted his front reach.